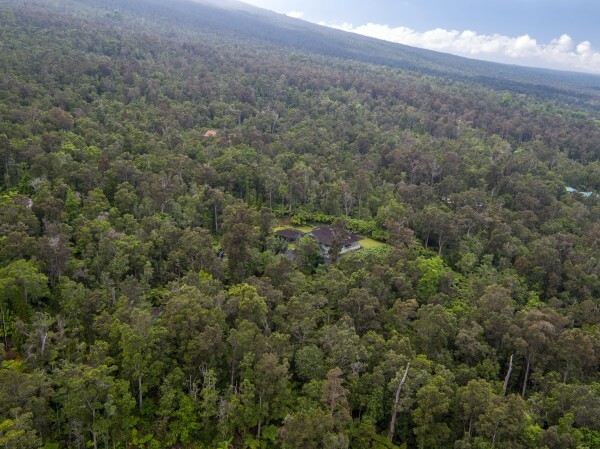 This tropical paradise forested with Ohia trees, ferns, and lush flora along the slopes of Hualalai Mountain is comprised of 3.52 acres with a 4 bed, 2.5 bath, two-story residence (MLS# 295638). Entering off of the second Hao Street onto a private paved meandering driveway lined by beautiful flowering hydrangeas leads you to a welcoming grand porte-cochere entry. Living at a cool elevation in Hawaii invites a pleasing open air atmosphere, and encourages cherished moments sitting by a cozy fireplace in the great room in the evenings and hearing the soaring birds singing in the morning. Enjoy the comfort of a spacious lanai that welcomes picturesque sunsets, ocean views, and Honokohau Harbor in the distance. An abundance of skylights throughout the home brings in natural lighting and glimpses of blue skies above. The architecture offers vaulted ceilings, hardwood floors, and expansive windows. 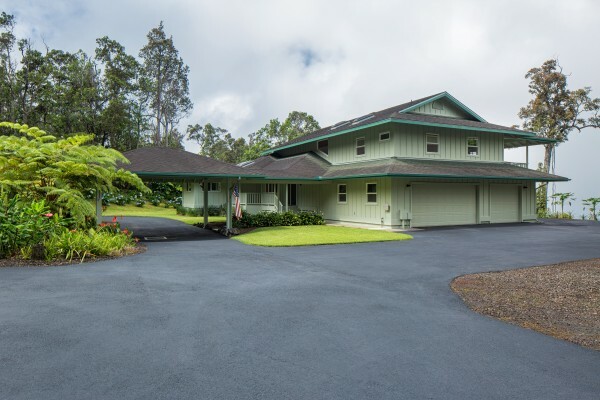 This amazing property is located just minutes away from the heart of downtown Kailua-Kona, Makalei Golf Course, and pristine beaches. 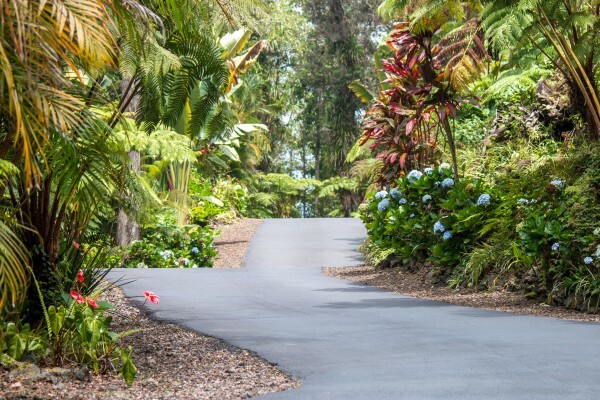 Listen for the distinct sounds of wild parrots calling in the wind, and observe the exotic birds soaring over the property on their daily trek from the mountain to the ocean.